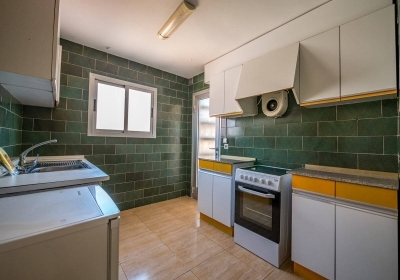 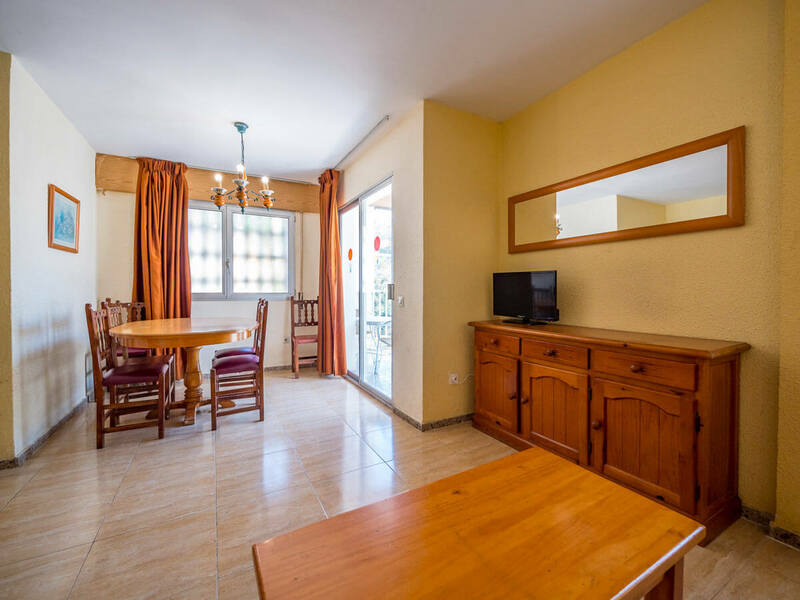 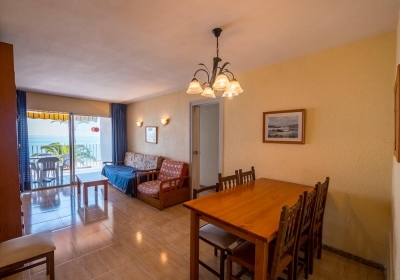 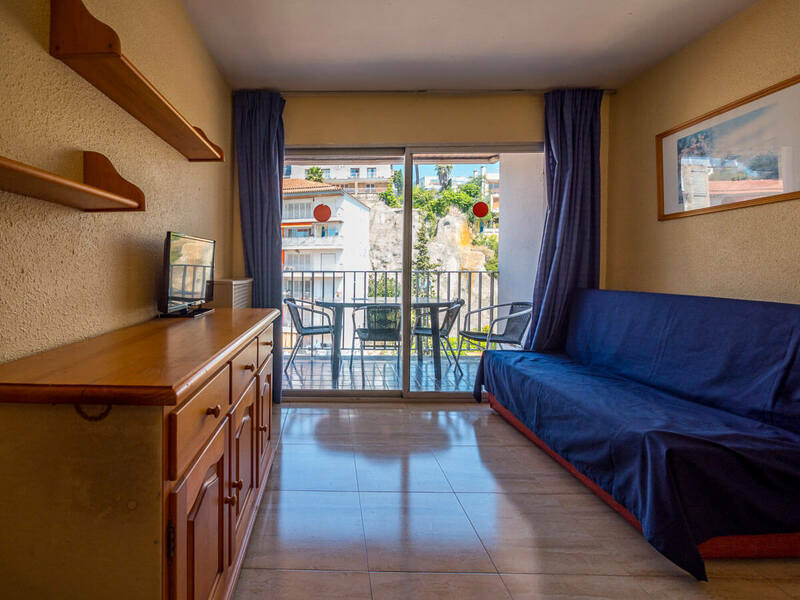 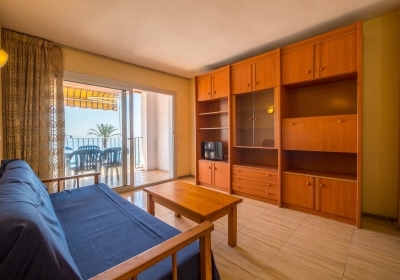 Apartments AR Borodin are the perfect accommodation option to enjoy your holidays in Lloret de Mar: central, comfortable, fully equipped and located at the beachfront. 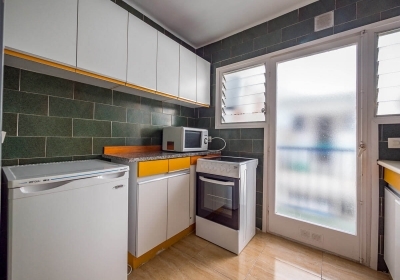 Equipped with 2 or 3 bedrooms, American-style kitchen, bathroom and living room, they can accommodate up to 7 people. 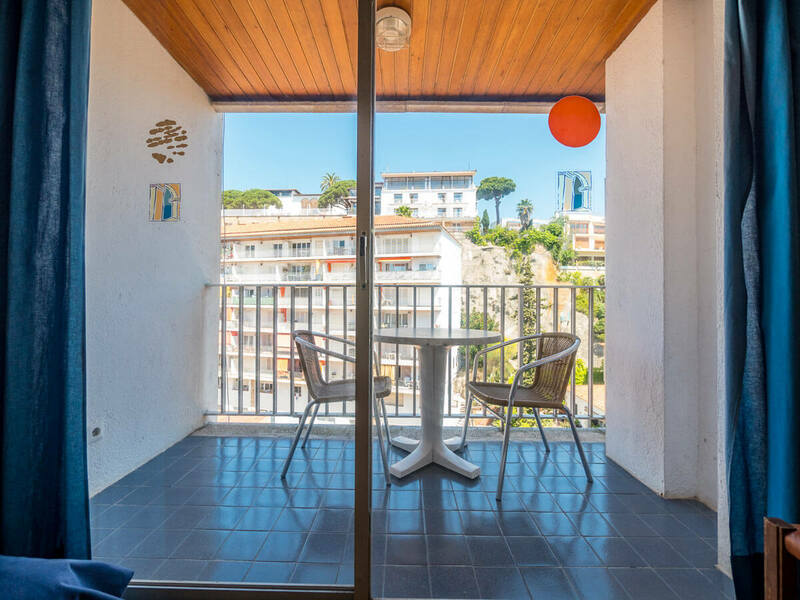 Some of them also offer views of the sea. 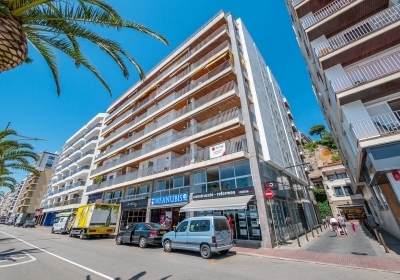 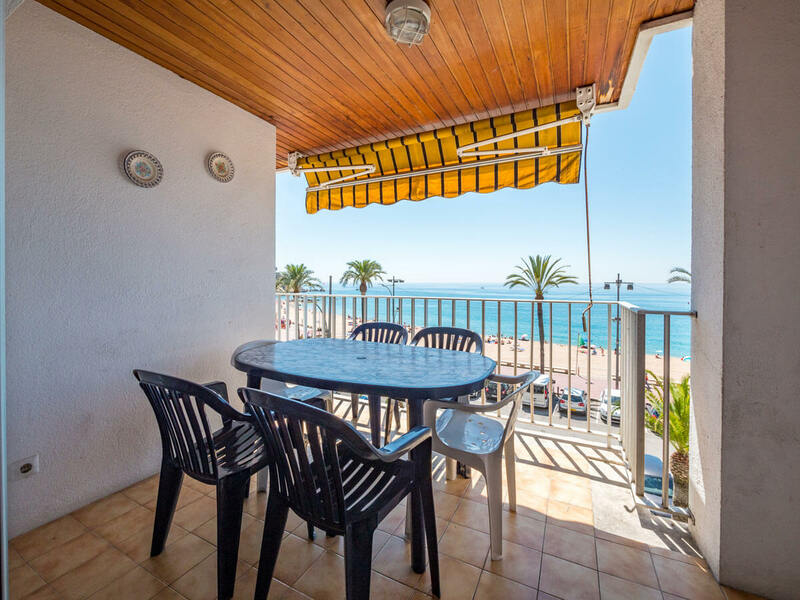 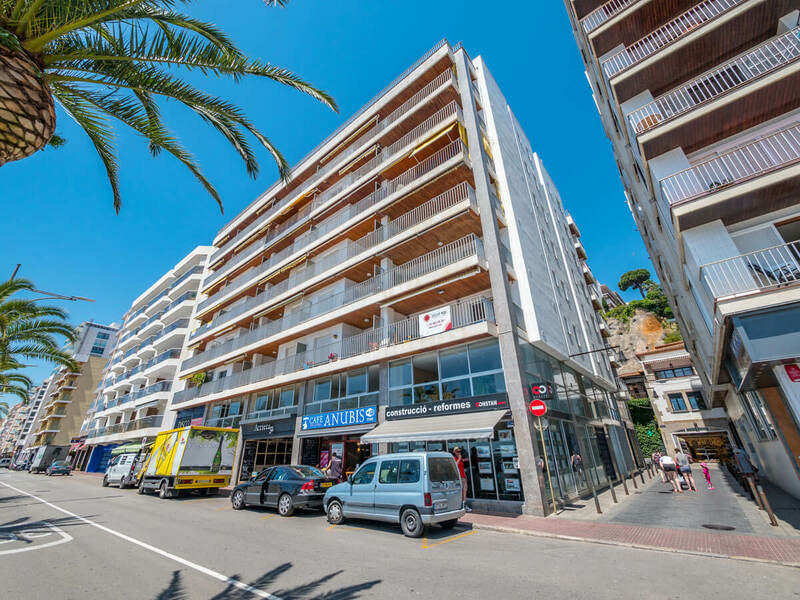 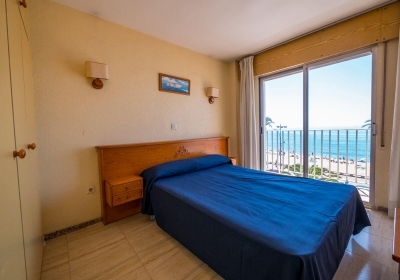 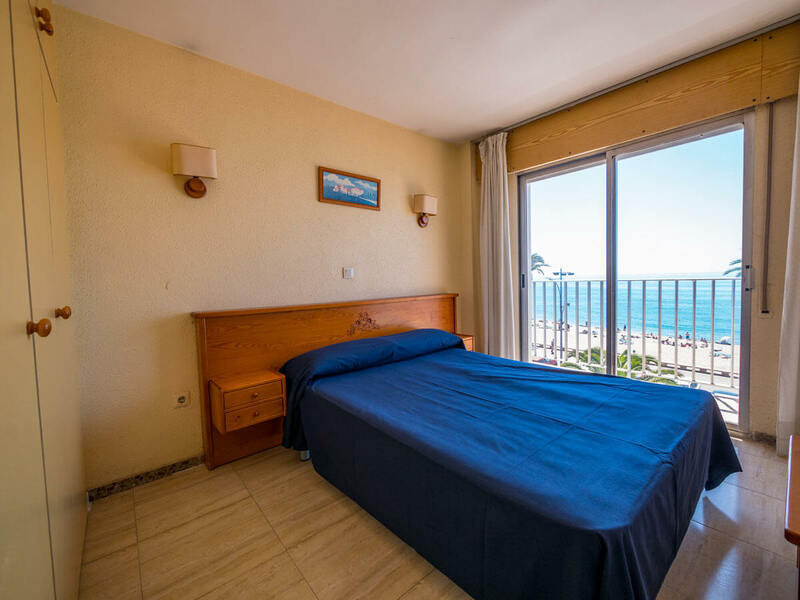 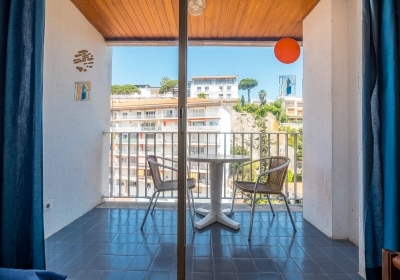 Apartments AR Borodin are located at the seafront by Lloret Beach, an 8-minute drive from Fenals Beach and Water World, 8 km from Blanes, 30 minutes by car from Girona Airport and 70 minutes by car from Barcelona. 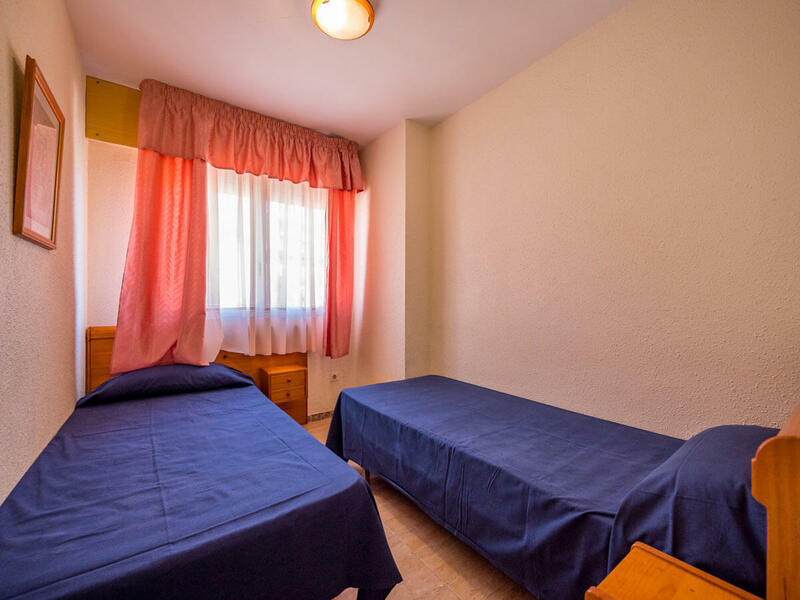 Guests can also find many bars and restaurants in the surrounding streets. 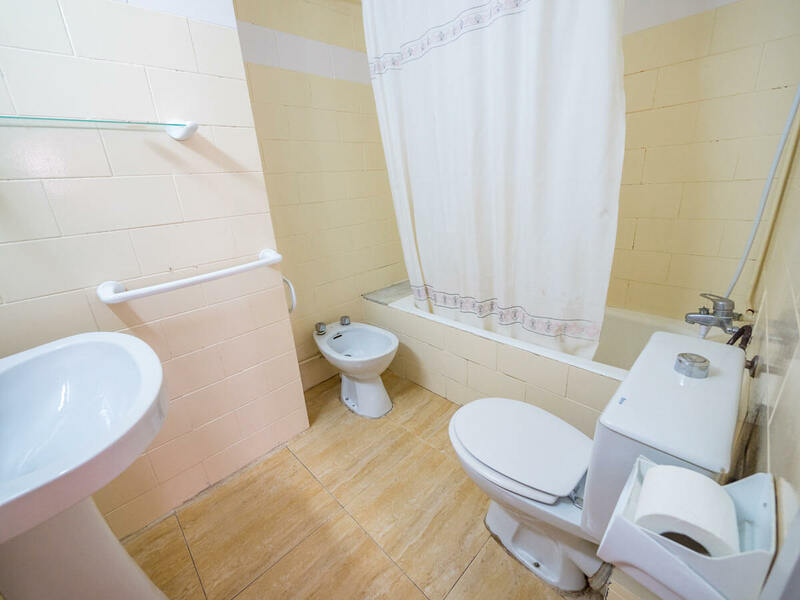 Also, the nearest supermarket is just a 3-minute walk away. 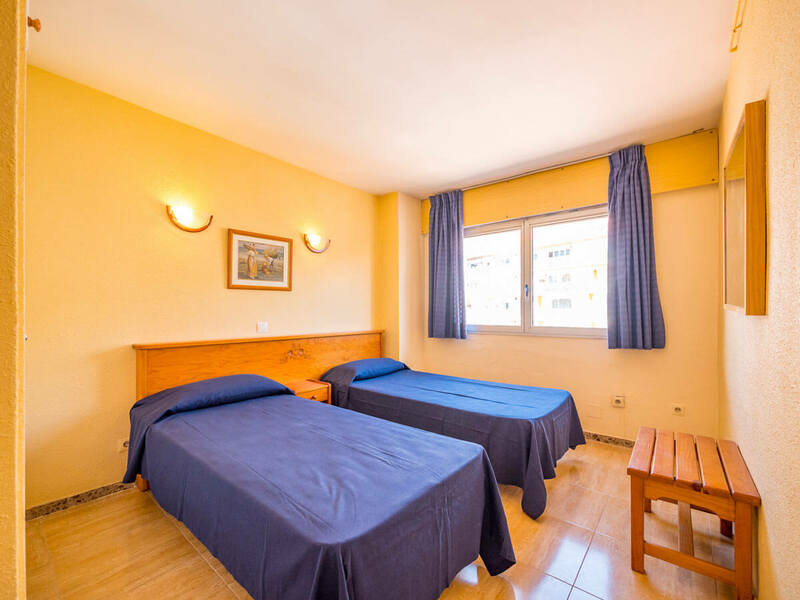 Check-in at the apartments is from 4.00 p.m. Check-out is before 10.00 a.m. 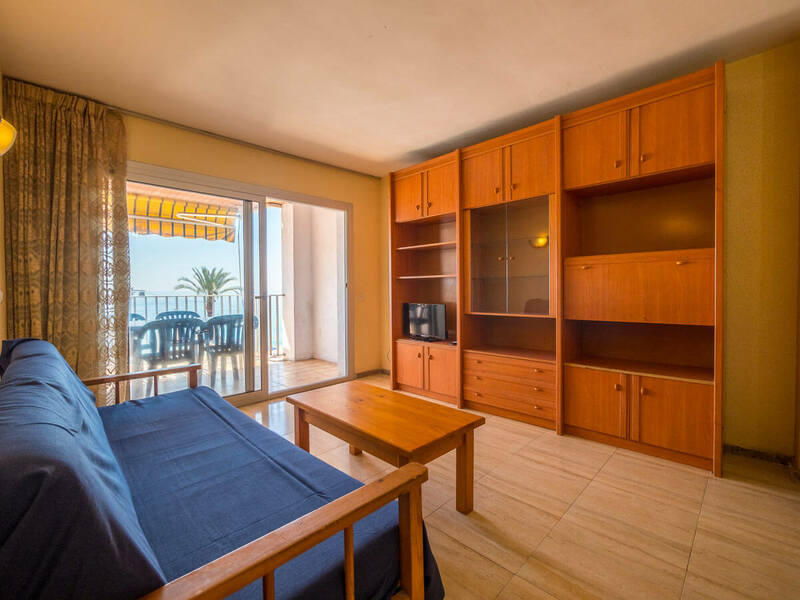 Some of our reception desks are open from 9.00 a.m. to 8.00 p.m. (9/10 a.m.-11 a.m./12 p.m. and 4-8 p.m. in winter and low season) from Monday to Sunday. 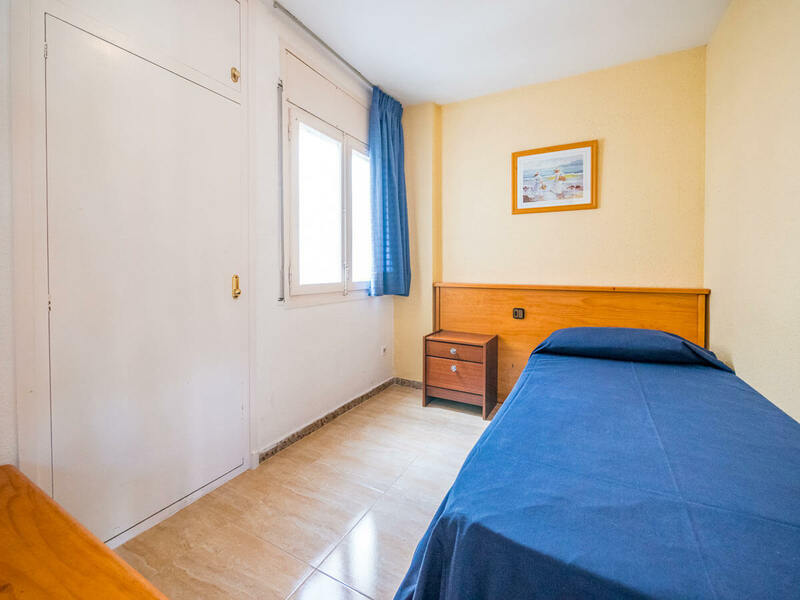 If you wish to check into the apartments outside this timetable, we have a key-delivery service at an extra cost of 15 EUR on request and always subject to availability. 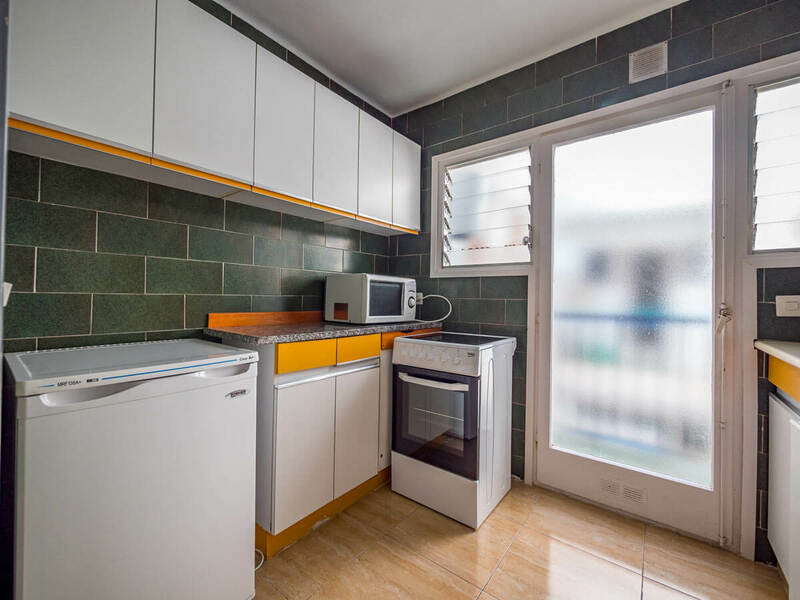 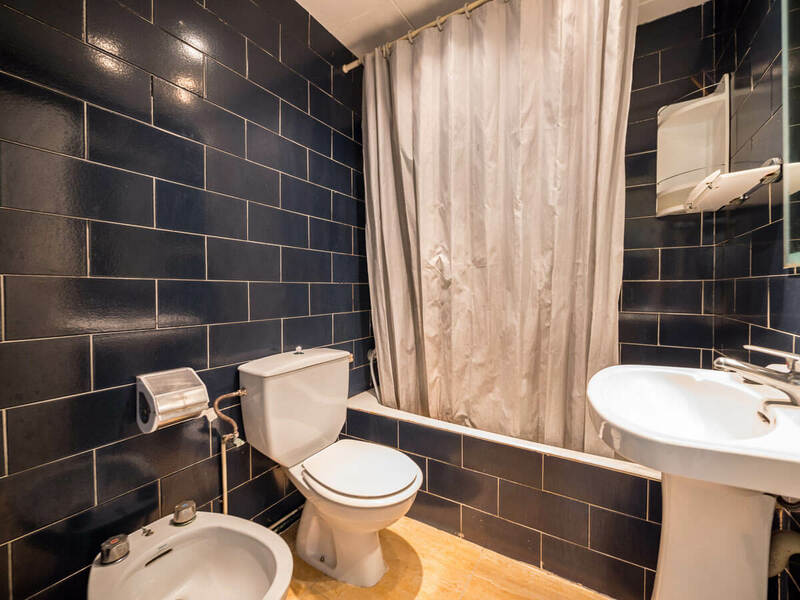 For this, clients must inform the reception desk or send an email to info@apartreception.com stating their name, reference number, arrival date, phone number and approximate arrival time.